This 3 bed + 1 and a half bath brick Cape Cod style home sits on a 0.46 acre lot and is equipped with washer, dryer, refrigerator, range, microwave, dishwasher, and garbage disposal. Pride of ownership is apparent. Home features central air, hardwood floors, a large front porch, deep back yard backing up to a ravine, raised garden (with perennial beds of lavender, oregano, thyme, chives, mint, and strawberries, and annual beds with a cover crop of rye). Garage has newer siding. Home is in Berrien County and the Lakeshore school district, and is within 8 to 10 minutes of Hollywood Elementary School, and is 5 minutes or less from Roosevelt Elementary School, Stewart Elementary School, Lakeshore Middle School, and Lakeshore High School. 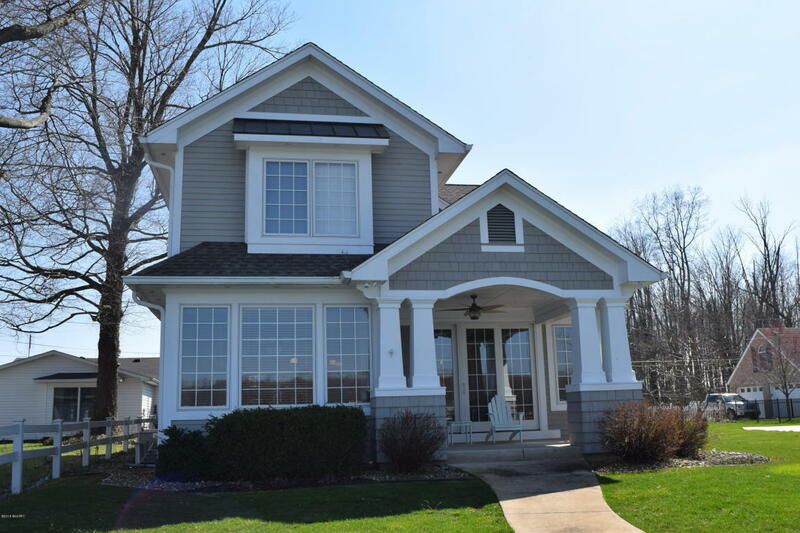 You can contact Berrien Property about this home at 269-695-9595, or click the links to browse through more homes for sale in Stevensville, Michigan, or more homes for sale in Berrien County MI. 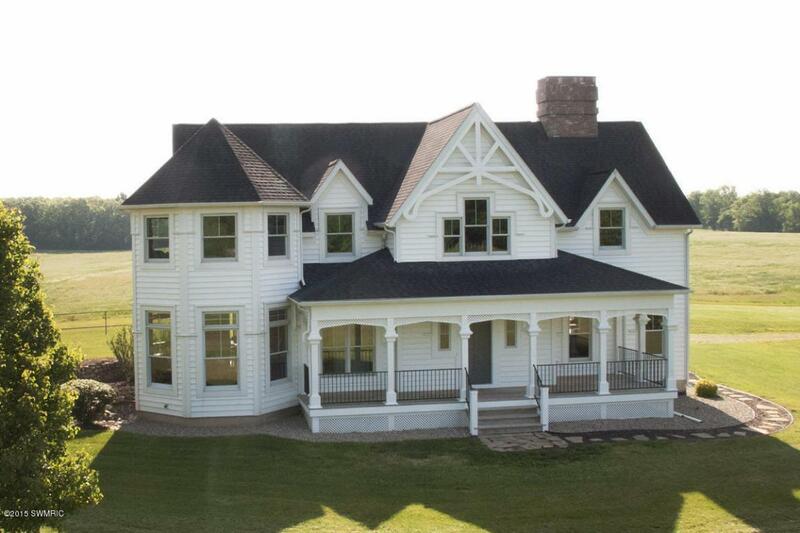 This 4 bed, 2 and a half bath, 2 story home is situated on an 11 acre lot with rolling hills. The custom built home features a classic front porch, a grand staircase, crown molding, three fireplaces, main floor laundry, dog shower, a walk-in pantry (in addition to another pantry); upstairs master suite with sitting area in the home's turret, a fireplace, whirlpool tub, separate shower and walk in closet; partially finished daylight basement with 4th bedroom + extra living space; and a 3 car attached garage. The kitchen features brick archways, pine plank floors, a fireplace, a huge center island, custom cabinets, granite and teak counters, and 2 dishwashers. Home is in Van Buren County and the Mattawan school district, and is within 6 to 8 minutes of Mattawan Early Elementary School, Mattawan Later Elementary School, and Mattawan High School, and within 8 to 10 minutes of Mattawan Middle School. You can reach Berrien Property about this home at 269-695-9595, or check out more homes for sale in Lawton, Michigan, or more homes for sale in Van Buren County MI. 50 feet of private frontage on the all sports Diamond Lake await the buyer of this 3 bed + 3 full bath, 2 story contemporary home. Custom built by Rans Custom Homes in 2005, this home features spectacular views from every room, open living areas with soaring 2 story ceilings, granite counters, hardwood flooring, stainless appliances, automatic lit closets, remote ignition gas fireplace, an underground sprinkler system, house generator, a covered lakefront porch, and beautiful sandy beach. Located in Cass County just 2 hours from Chicago and only 35 minutes to Notre Dame! Call Berrien Property about this place today at 269-695-9595 so we can help make it yours. 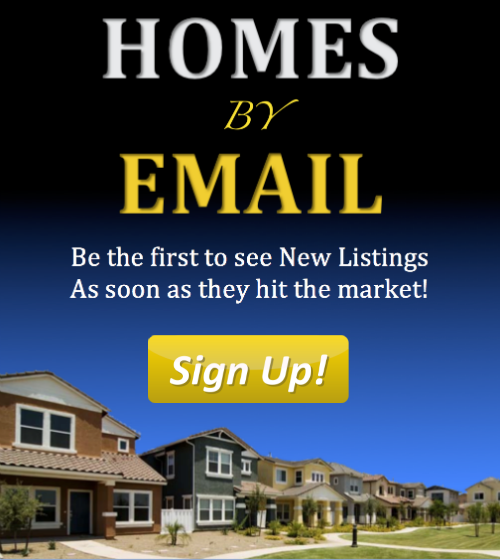 If you'd like to keep shopping around, feel free to search for more Diamond Lake homes for sale, more homes for sale in Cass County MI, or more Waterfront Homes in Southwest Michigan. We also have searches saved for Lake Front Berrien County Homes, Lake Front Cass County Homes, and Lake Front Van Buren County Homes. You can modify the parameters of any saved search to help find what you're looking for.